Instructor of Physical Education Jonathan Howard climbs onto the tables at the front of his class. He is about to demonstrate to his students how to measure the intensity of exercise by how easy it is to talk while increasing the speed of activity. He runs along the tables in front of the class as he lectures. The students are laughing… but more importantly, says Howard, they are learning. Howard was honored as the 2018 Cobb County Chamber of Commerce teacher of the year for Georgia Highlands College for his devotion to students and his unique approach to teaching. 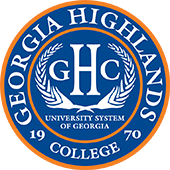 Howard started at GHC in 2016. 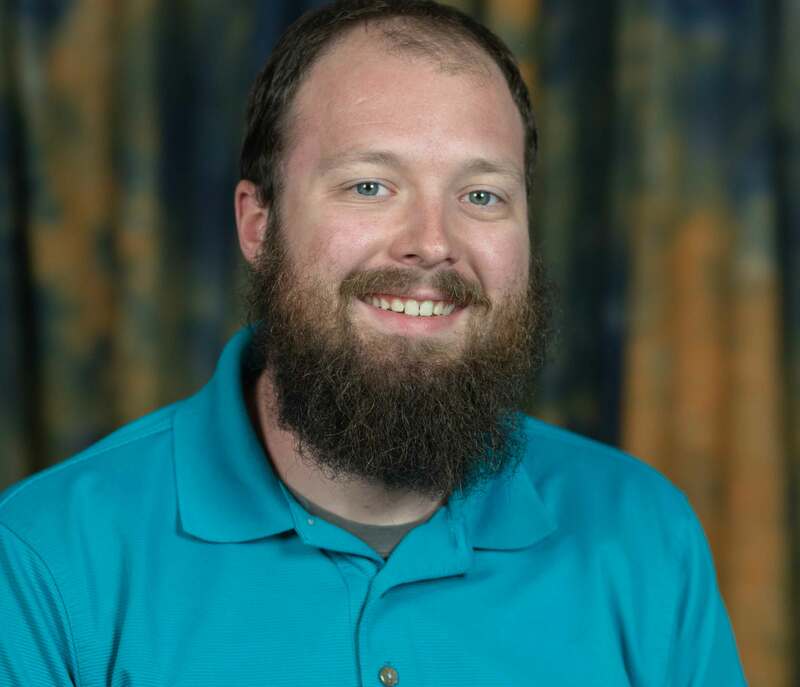 He holds a Master of Science in Applied Exercise and Health Science with a concentration in Exercise Physiology from Kennesaw State University. Howard’s own formula for student success is to be as interactive as possible. Howard said he was honored to represent GHC and be chosen as the 2018 Cobb County Chamber of Commerce teacher of the year for the college.